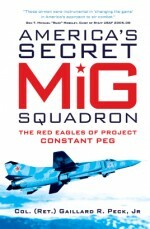 Author: Gaillard R. Peck, Jr.
America's Secret MiG Squadrons is the story of a group of incredibly brave military pioneers who put their lives on the line to establish a training program that would prepare the US Air Force for a potential Cold War battle with Soviet aircraft. As a F-4 Phantom II pilot in Vietnam, Col. Peck had been shocked by the technological abilities of Soviet-built aircraft, and at the poor level of training available to US pilots to aid them in their battles with Soviet MiGs in the skies over Vietnam. Working with the support of Gen Hoyt S. Vandenberg, Jr., and under conditions of extreme secrecy, the CONSTANT PEG program was launched with Peck as the original Red Eagle. This is the fascinating history of the men who trained to fly and maintain covertly obtained MiGs, for the first time providing an insider's perspective, personal anecdotes, and photographs, revealing how Peck battled bureaucracy and scepticism to ultimately establish the premier fighter pilot training center - the real Top Gun. WHY Did the USA Need a Training Program Equipped With Real MiG Jet Fighters? 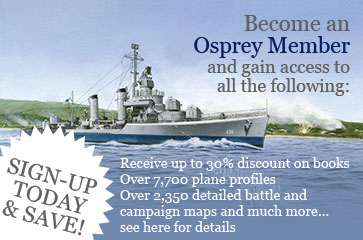 HOW in Record Time Did Determined Officers Legally Build a MiG Airfield? WHO Were These Americans that Built Airfields and Restored and Flew MiGs? SO WHAT? Was There a Reward for the USA?